The Invisibility Cloak by Ge Fei (translated by Canaan Morse) begins and ends in the same place: a humble audio technician named Cui building a sound system for rich people. It’s a short novel about China today, about the two decades of feverish economic growth that have transformed Beijing since the 1990’s. In the dwindling of our protagonist’s craft and fortunes, amidst the explosion of new wealth and new values that have made the New China whatever it is, there is a story about the downfall of labor: betrayed by family, by friends, and by his business, our protagonist Cui finally makes a tiny play for a modestly large score, with very mixed results. But despite the tragi-comic plot that would seem to move the novel forward—taking a character defined by his stuck-ness and placing him in motion—the fact that this novel begins and ends in the same place tells its own story about what isn’t so novel in China. Sometimes the times are changing, and everything is different, now; sometimes, nothing hides the continuity of the endless present like that very assertion of novelty. Sometimes nothing ever changes. On the surface, the protagonist of Ge Fei’s novel is a recognizably down-trodden everyman, a soft-spoken narrator who describes himself to us—in the intimate first person of the narrative—as one of the handful of people in Beijing still capable of building a top-end tube amplifier, eking out a living by hand, producing top-quality, artisanal sound systems. Since the boom years in the 1990’s, when (Western) classical music was still revered and a skilled audio technicians were in hot demand, Cui has seen his craft dwindle and fade. His continued devotion to his craft, then, what he calls “the most insignificant industry in China today,” allows him to tell a simple story about the decline of labor: in a booming economy where “today’s craftsmen more or less exist on the same rung of the social ladder as beggars,” he describes his aesthetic labor as a figure for what has been left behind in the great economic leap forward. Most of his clients are clueless billionaires, aching for extravagance to spend their money on; the rest are self-important intellectuals, drowning in their own pomposity. No one appreciates the delicate art of his craft, or its product; his speakers are pearls bought by swine. In this moment, Cui might be a latter-day Huckleberry Finn, his declaration functioning as his version of Huck’s “All right then, I’ll go to hell”: in the face of the prevailing society’s corruption, he says no, and will be what he will be, a quiet and humble dissident. Huck refused to be complicit in slavery, and helps Jim escape to freedom. Cui, for his part, refuses not to like Beethoven. I make this comparison, however, only because it cuts both ways. 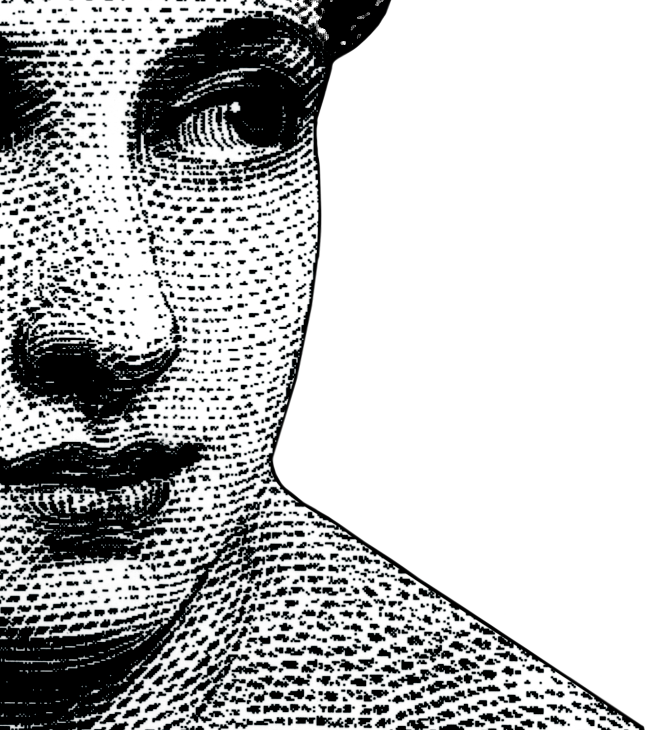 As with Huck, the artless sincerity of this moment in the novel is moving, and truly, there is heroism in the individual at odds with a society awash in commercialism and growth. And if there is one thing Cui is, it’s sincere. But his author is much craftier than his craftsman, and the more I’ve sat with that moment of faith—that declaration that he’ll go to hell with Beethoven—the funnier it’s become. For all the naïve charm of this little novel about a well-meaning loser who likes music, Ge Fei has much more in common with the ironist Mark Twain than with his innocent protagonist. 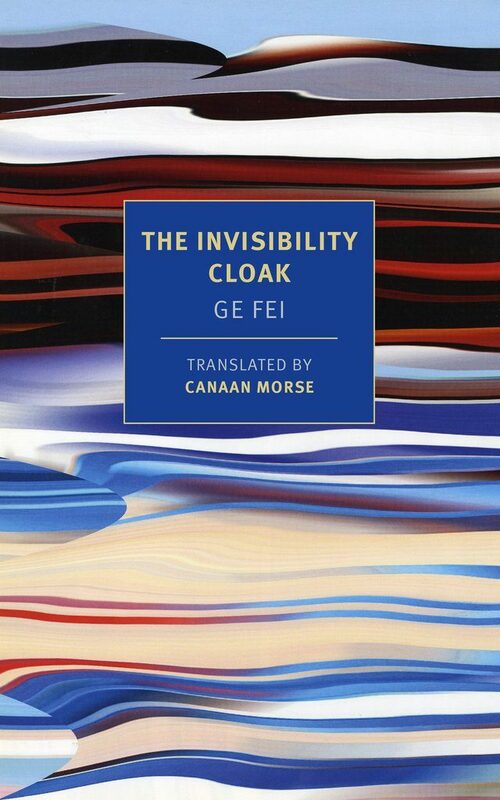 The Invisibility Cloak is Ge Fei’s first novel translated into English, but it’s the mature work of an avant garde writer who, in the 80’s, was “China’s Borges,” best known for postmodern experimental fiction. But in contrast to his earlier novella A Flock of Brown Birds—a 1989 novel about a writer named Ge Fei writing a novel (which will be published in translation in November by Penguin Books China)—the experiment of Ge Fei’s The Invisibility Cloak is the traditional, craftsman-like feel: it’s a compulsively readable narrative about a sympathetic loser, beautifully devised and classical structured. And, as such, it’s about the very temptation that the novel seems to represent: the innocent lure of the well-wrought aesthetic object. In his devotion to his craft, Cui’s naïveté leads him into temptation, just as Huck, after all, quickly fell into the hands of Tom Sawyer. Underneath the innocent pleasures of an extremely readable novel, this is the novel’s more perverse, and more cynical suggestion: that to fetishize the aesthetic as external to the economic, to imagine that labor can be an escape from economy. 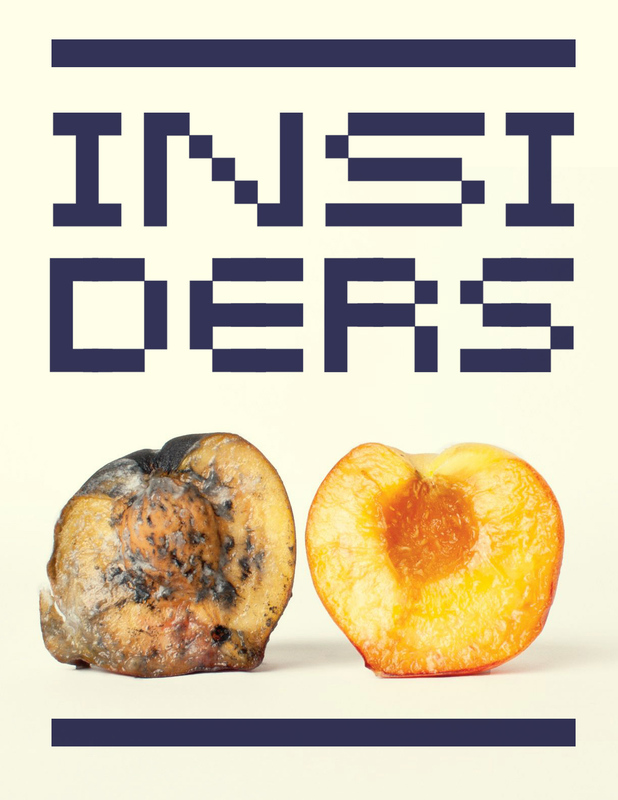 It is Cui’s innocent devotion to his own utopian dream of selfless collectivity—a memory of what socialism should have been, displaced onto the tiny society of sound craftsmen and audiophiles—that leaves him most helpless in the face of the new China, vulnerable to the petty greed that he thinks himself to be above. No one can be corrupted so completely as a true innocent. In the final lines of the novel, we are where we were at the start, despite everything that has happened. And in such a context, repetition is dissonance: instead of developing the theme to its harmonic completion—instead of resolving the play of thesis and antithesis in conclusive narrative synthesis—we are left with a novel, and the new, that has left its protagonist behind. But if this is what I began this review by saying, I mean something different by it now: with the question mark the novel ends on (quite literally), Ge Fei asks us to stop reading forward by starting to look backwards, to re-think everything that has preceded that final mark of irresolution. In the final, earnest declarations of its protagonist—in his humble insistence on his principles and deep faith in the aesthetic through which he has lived his life—we also see a refusal to change and adapt that is as hollow and dead as the music itself, and as impossibly part of the times in which it finds itself, all the more so because it doesn’t realize its own complicity. To fool me once is tragic; to fool me twice is farce.